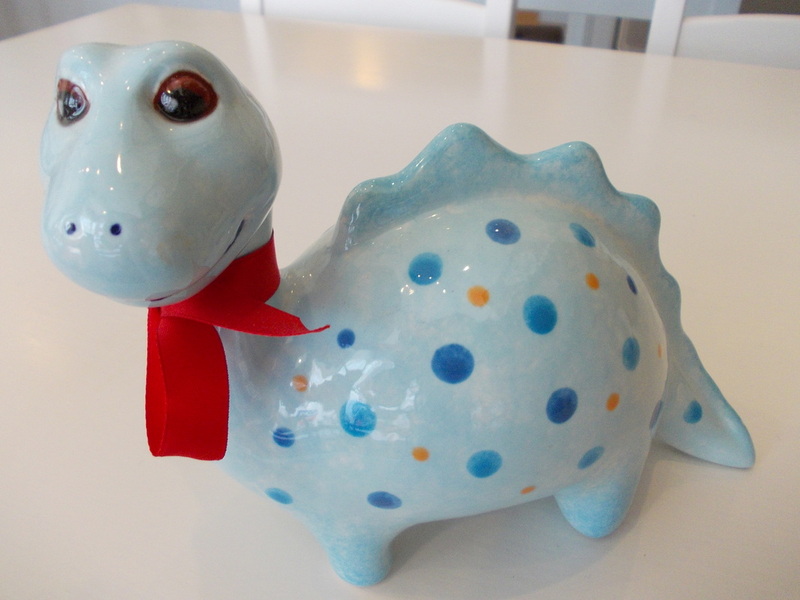 Our pottery is individually priced, starting from £10.50. Everyone who paints a piece of pottery pays a Studio Fee. This covers up to 2 hours studio time including instructions to get you started, the cost of all the products used to paint and glazing and firing of your painted pottery. Our studio fees is £4.00.